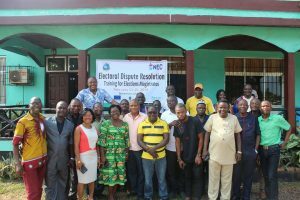 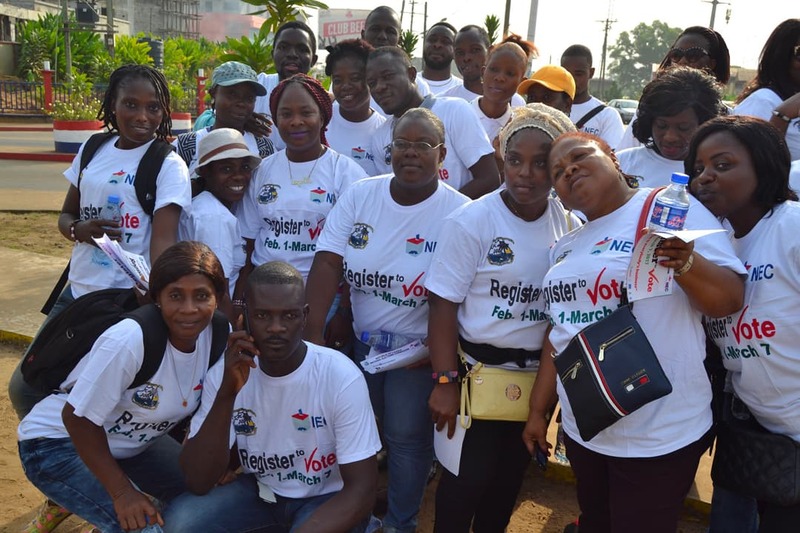 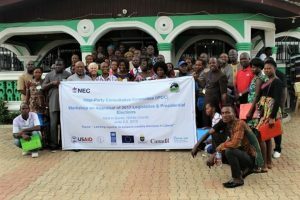 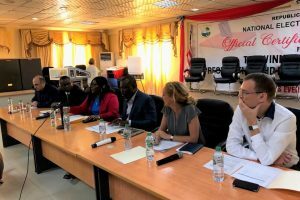 Support to the 2015-2018 Liberian Elections Cycle builds capacity of the National Elections Commission for improved delivery of credible and transparent elections. 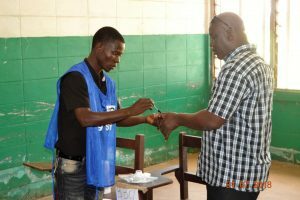 General elections in 2017 conducted in line with regional and international standards. 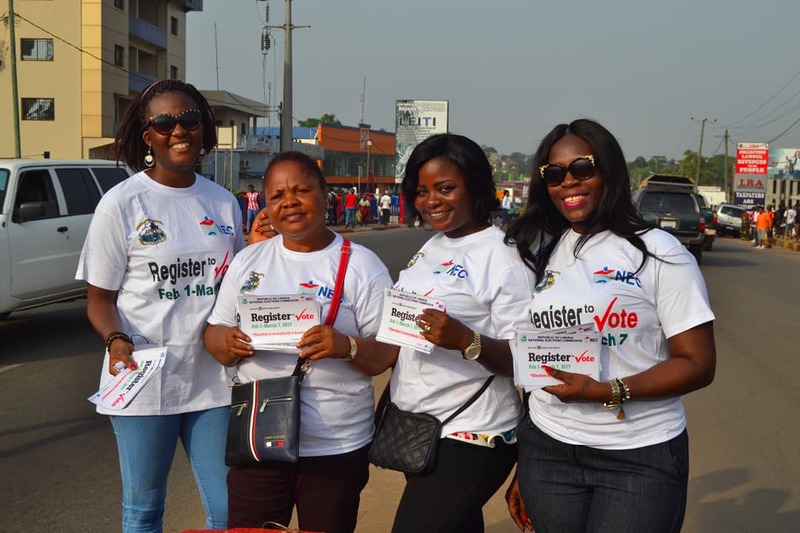 A new and accurate voter register that includes the details of 2.1 million voters 50 percent of which are women. 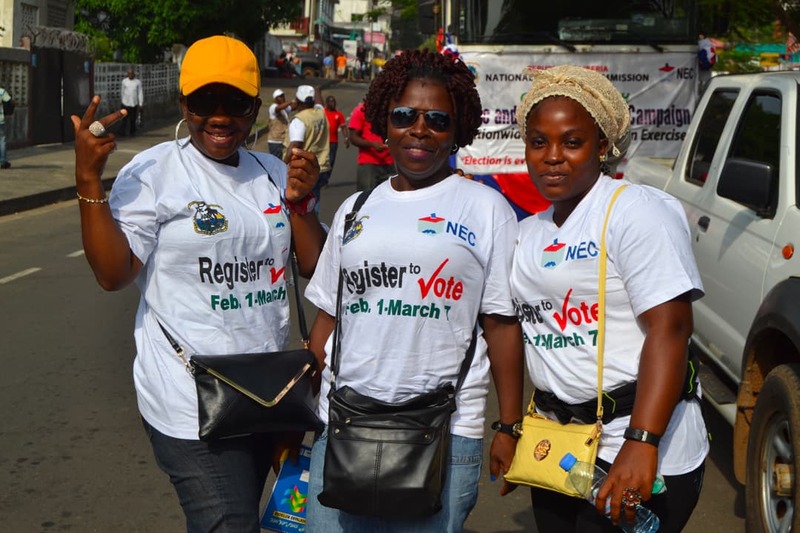 Increased participation of women in public life and in the administration of elections. 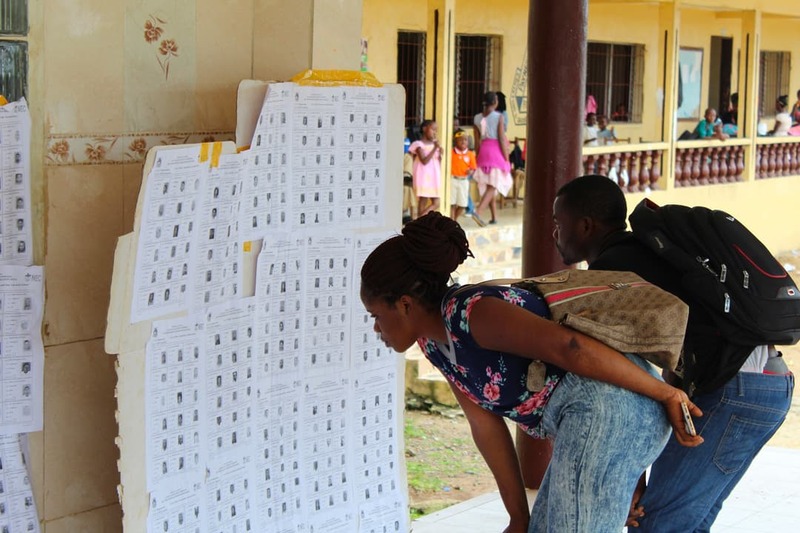 Strengthened capacity of the National Elections Commission to deliver future elections independently. 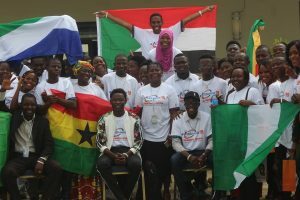 Sustainable Development Goal: 16 (peace, justice and strong institution).